I'm always encouraging my students to read, read, and read some more. Reading is a great way to improve your writing. It demonstrates what works and what doesn’t. To show you what I mean, I've decided to share my three favorite picture books and explain you why I think they work. 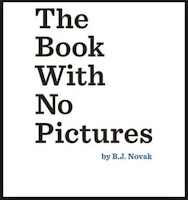 This picture book doesn’t contain a single picture. So how can a picture book without pictures work? Well, it cleverly plays on the premise that an adult reading this book must read exactly what is on the page. Even if these words are nonsense such as "blork," "bluurf," or "my head is made of blueberry pizza!" Kids love this book. If you don’t believe me then watch the video below of the author sharing his work. Pure magic! I was looking for a book that would prove an author could weave fact and fiction successfully in a picture book. As I read, I could see the author had achieved this, but what I didn't expect was the twist in the tale. The story follows tadpole and caterpillar who are deeply in love. 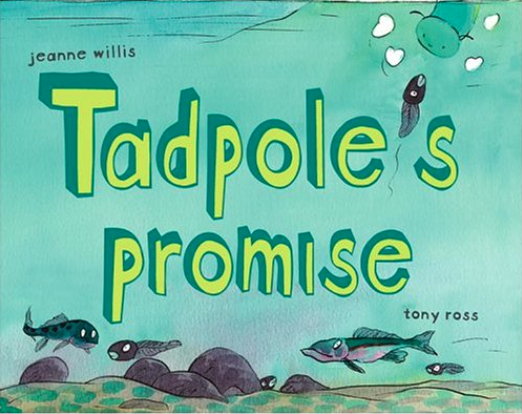 Caterpillar forgives tadpole three times for breaking the promise that he’d never change (he turns into a froglet). Upset caterpillar climbs the branches and soon emerges as a butterfly. She decides to forgive her love and returns to the pond. Unfortunately, she is eaten by a frog who is waiting for his true love, the caterpillar. Why does it work? It explains in simple terms the wonder of metamorphosis. 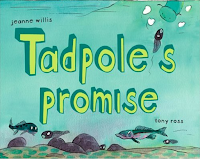 It tells the story with humor, and children understand the joke that tadpole eats caterpillar. To listen to this book being read check out the video below. You don’t have to have hundreds of words to tell a story. What you need are the right words. In The Big Bad Mole’s Coming, the story follows a boy who warns the farm animals that the big bad mole’s coming. At first they don’t take him seriously, but after repeating the warning the animals begin to panic. The story is told in a grand total of 91 words and the entire book only contains 23 different words. Meaning, the author uses repetition successfully to tell the story. What have I learned from reading the above picture books? So, I'll say it again. If you want to improve your writing, read, read, and read some more. Lynne Garner has been a freelance writer and author since 1998. Since that time she has written for a large number of magazines both in the UK and the US. She has 24 books published; this includes three picture books, with a fourth to follow shortly. Her first title The Best Jumper was recorded for the CBeeBies children’s radio channel (part of the BBC) whilst A Book For Bramble has been translated into five languages including Korean and Indonesian. 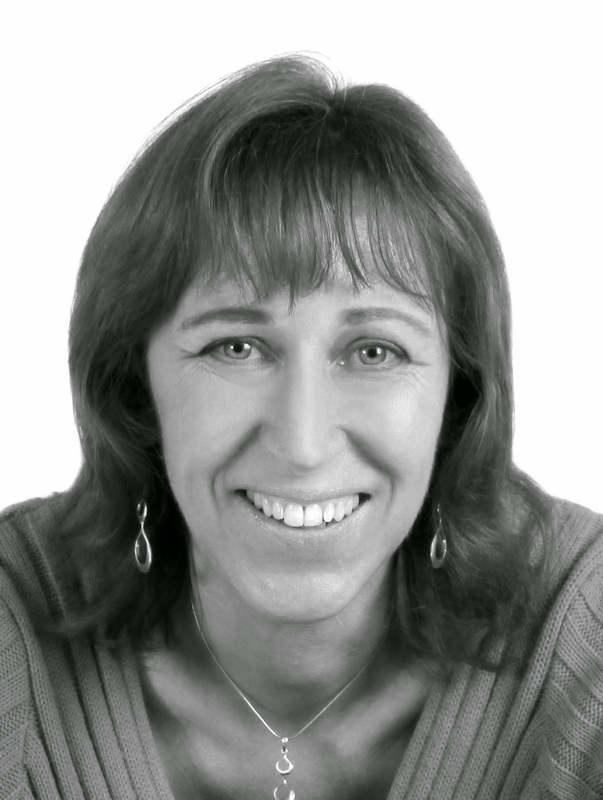 To find out more about Lynne, visit her website at LynneGarner.com. Would you like to learn how to write a picture book? Lynne teaches two picture book courses with WOW! Women On Writing: How to Write Children's Picture Books and Get Published and 5 Picture Books in 5 Weeks (Advanced Course). I LOVE the video of BJ Novak reading The Book With No Pictures! So funny. Thanks for sharing, Lynne.